The AbrasiveSoft cloth has 50% Ultra-Microfiber and 50%PET film and is suitable for use on hard top and ceramic safety floors for hygienic cleaning results. This cloth is just right for removing grease and lime scale without damaging chrome or glass. When cleaning safety floors of bathrooms or locker rooms this cloth gets the job done due to the low friction of the cloth on these surfaces. Test prove that the AbrasiveSoft cloth removes more than 99%* (* Weber & Leucht GmbH) of bacteria from contaminated surfaces, additionally the AbrasiveSoft cloth is perfect for removing residue from surfaces. This cloths Ultra-Microfiber is seven times finer than basic microfiber and the finer the fibers, the smaller the particle which can be removed from the surface. 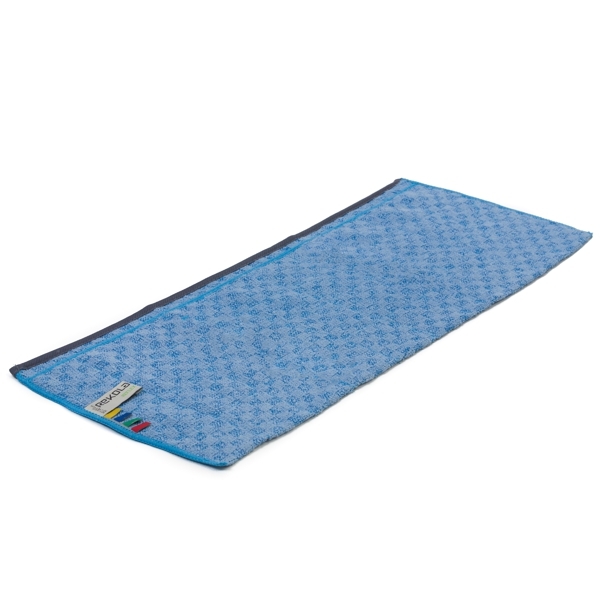 It is recommended that this cloth is used in conjunction with the Rekola Reflex Squeegee and Rekola Reflex extendable handle. Hard top and ceramic safety floors for best hygienic cleaning results. suitable for cleaning toilets, baths, showers and sinks in healthcare, nurseries, schools, universities, offices, public buildings, hospitality and residential areas. 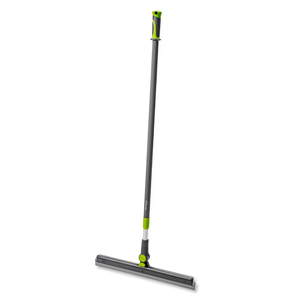 Also suitable for floor cleaning in sports facilities, lockers rooms and food industry etc. Non–bleach disinfectant laundry agent and autoclaving may be used if required *e.g. peroxide based; this may affect colors. The abrasion generated during usage, not advised for usage on softer material surfaces; such as Polycarbonates.